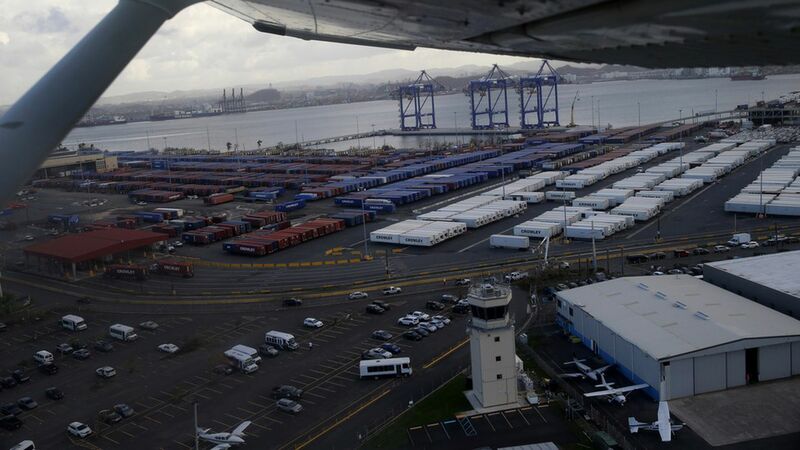 Ten days after issuing a waiver allowing foreign ships to provide aid to Puerto Rico, the Trump administration has let it expire. Trump was previously criticized for hesitating to suspend the century-old Jones Act, which prohibits foreign ships from bringing goods from one U.S. port to another, for Puerto Rico immediately after Hurricane Maria — particularly because he had issued such waivers following Harvey and Irma. Much of Puerto Rico is still short on fuel and water, though that is due in part to distribution issues rather than a lack of supplies.